It is never too early to start thinking about what you are going to get that awesome Dad in your life for Father's Day! This year get him an unique Father’s Day Gifts…something other than a tie! From the world traveler to the gardener, the products below will help alleviate buying dad another tie! 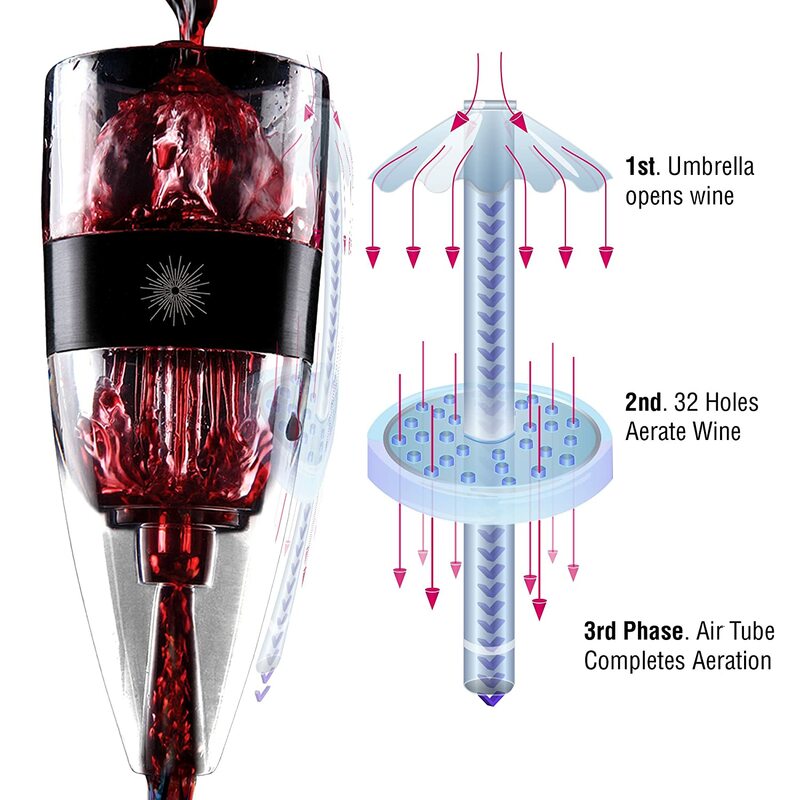 The VinLuxe wine aerator distinguishes itself from all other aerators on the market because of it globally patented three-step aeration process. Each glass of wine poured through the VinLuxe goes through three separate aeration filters that introduces even more oxygen to the wine as well as filtering out any sediment. Using a decanter can take too long! The VinLuxe is a NEW approach to aerating wine, that makes wine taste significantly better in just seconds. To use, just grab your VinLuxe and pour your wine through it into your glass. You can hear a slight aeration noise as it goes through the VinLuxe! That's the sound of wine opening up, as it enters your glass, resulting in a superior tasting glass of wine. 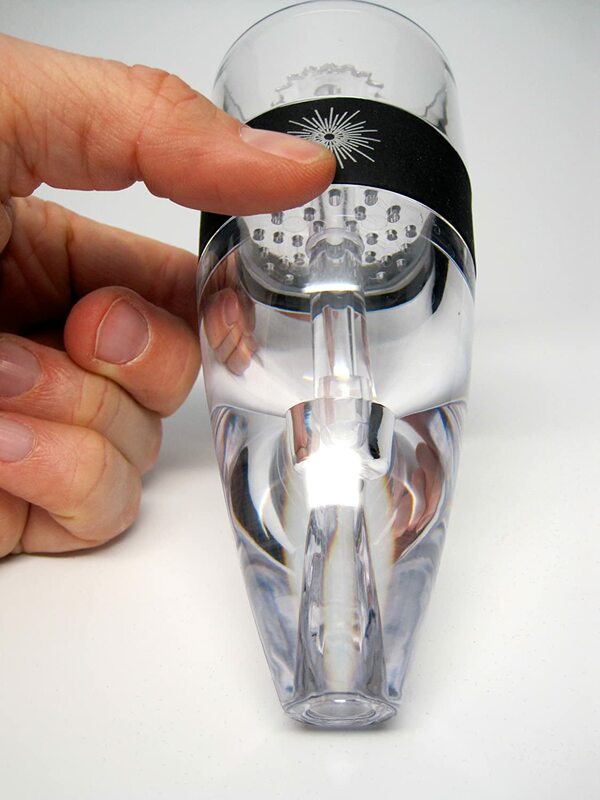 The VinLuxe utilizes a globally patented three step aeration process, that fully aerates your glass of wine from beginning to end in just seconds. It works 300% faster than a decanter. 100% Lifetime Satisfaction Guarantee! 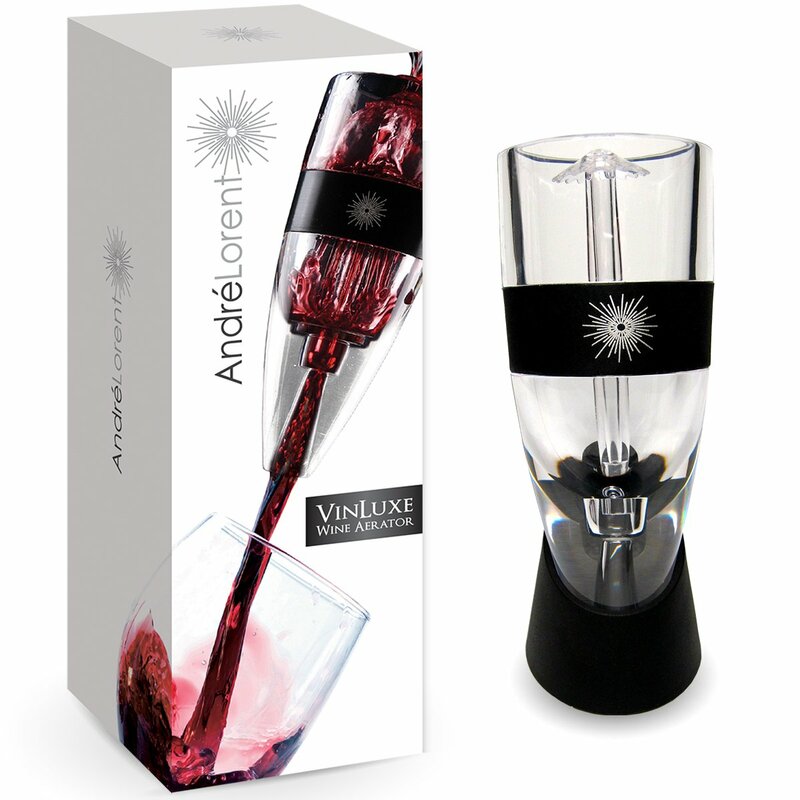 They want the VinLuxe to be the best aerator you've ever used, or they will refund your money. Should your aerator ever malfunction, they will send you a replacement free of charge during the life of the product! Available for $37.98 from Amazon.com. Dosh wallets are perfect for the fashion conscious gent who is looking for an innovative, durable, stylish way to carry your goods. One of the slimmest, these wallets will never create a bulky pocket. The Dosh 6 holds up to 6 cards, is molded in TPU, a very water resistant material, and is made of all recyclable material. TPU; an extremely durable, water-resistant polymer material that feels rich and soft. 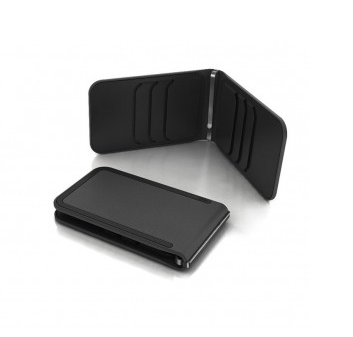 Crafted from high grade stainless steel, the money clip is locted on the spine to ensure easy access and organization. - Comes in cool pod style packaging – Great Gift! My husband LOVES this new Dosh wallet and will NEVER go back to bulkier, heavier wallets again! Whether planting, trimming, chopping or digging, a sharp tool makes gardening enjoyable. AnySharp Edge is designed to give the perfect edge to virtually any garden tool, including expensive hardened steel blades and even serrated blades, making it unlike any garden tool sharpener, steel or sharpening stone you've ever used. Save your old blunt tools, make gardening easy again! Sharp Tools perform better than dull ones. Why don’t more of us keep our tools that way? Whether you’re planting, trimming, chopping or digging, a sharp tool makes gardening enjoyable. AnySharp Edge saves your old blunt tools making gardening easy again! The unique, patented AnySharp uses tungsten carbide technology to extend the life of almost any garden tool. AnySharp Edge works on virtually any garden tool, including expensive hardened steel blades and even serrated blades, making it unlike any garden tool sharpener, steel or sharpening stone you've ever used. Molded with right-handed and left-handed users in mind the thermoplastic rubber handle is designed to provide optimum grip and comfort for everyone - making it easy and safe to use for both left and right handed users. 3) Needs only light pressure. Less chance of accidents! With a totally blunt garden tool, AnySharp Edge will hone it to a perfect angle, and remove excess metal rapidly the first time you use it. Once sharp, better results are gained by using only light pressure, and only microscopic amounts of metal are shed. No skill required. Anyone can get great results!.